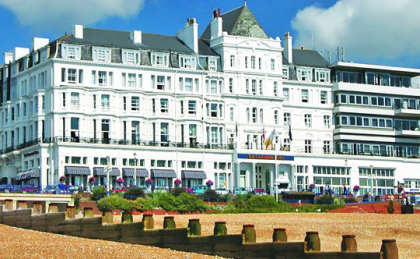 First Friday FREE Business Networking in Eastbourne. It is a very relaxed, informal atmosphere. There is no need to book. Come along, buy yourself a drink or food, bring along plenty of business cards and/or any marketing material and we will display it for you. Please invite your colleagues / associates or anybody who you think would also benefit from attending this event, everybody is welcome.